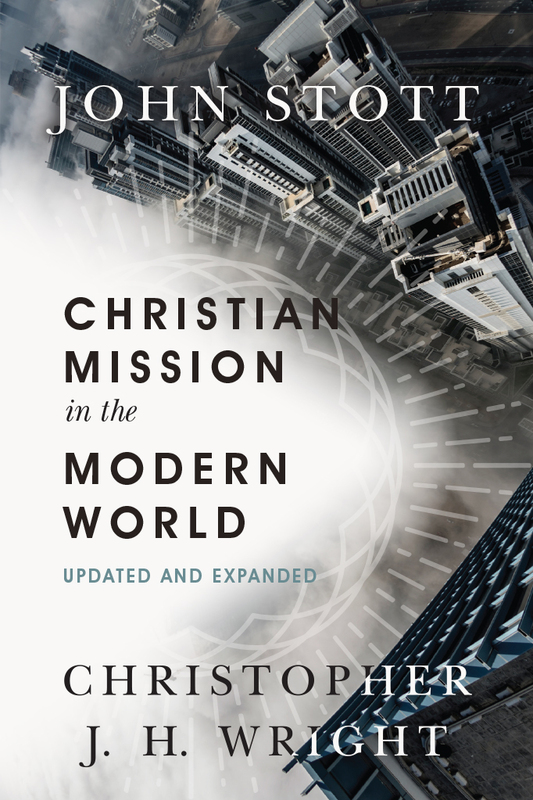 Unless Scripture is widely respected and its teaching followed, there is little hope for the church to be renewed or to influence the surrounding culture for good. 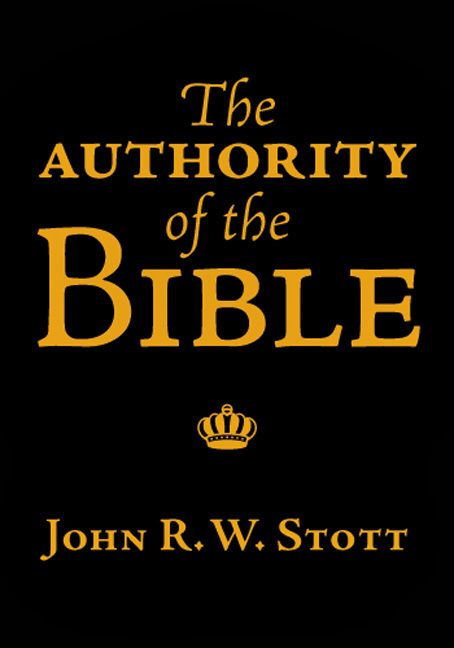 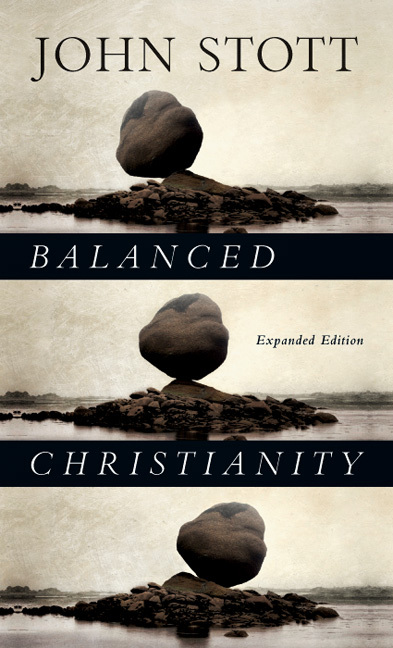 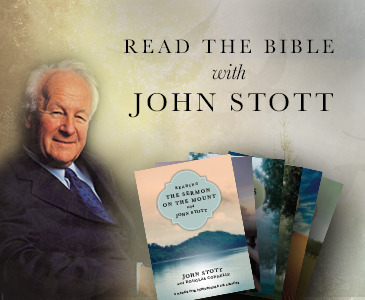 In The Bible, Stott explains how Christians can continue standing firmly on the Word, respond with obedience, and interpret the text faithfully in our own cultural contexts. 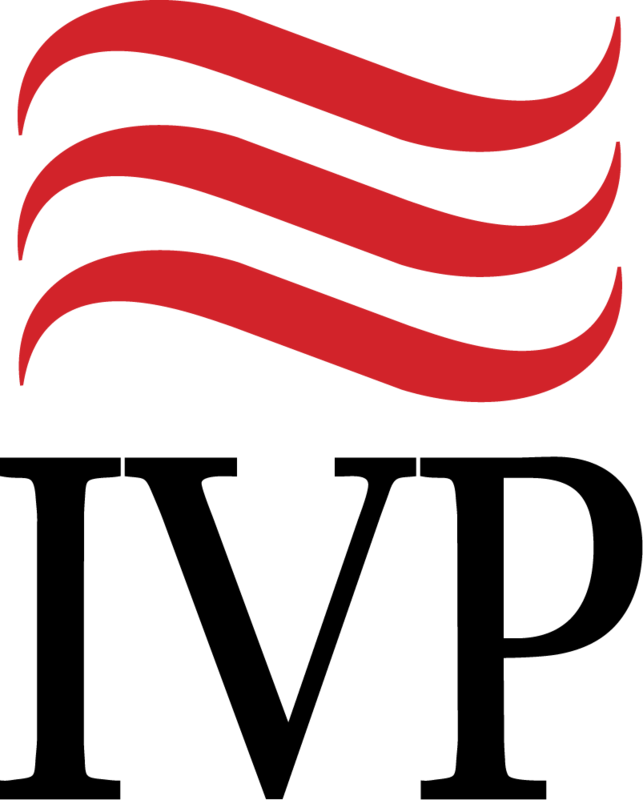 He also paints a picture of authentic biblical preaching, in which both preacher and hearers listen for and respond to the voice of God. 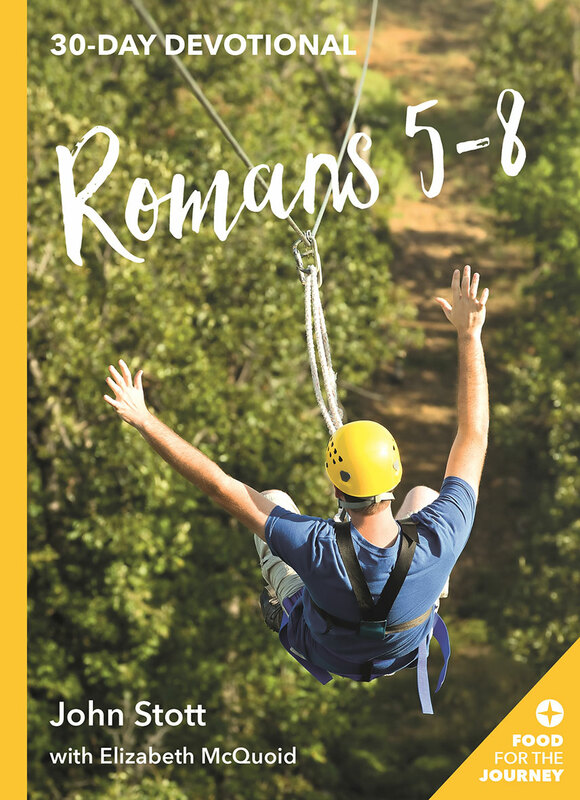 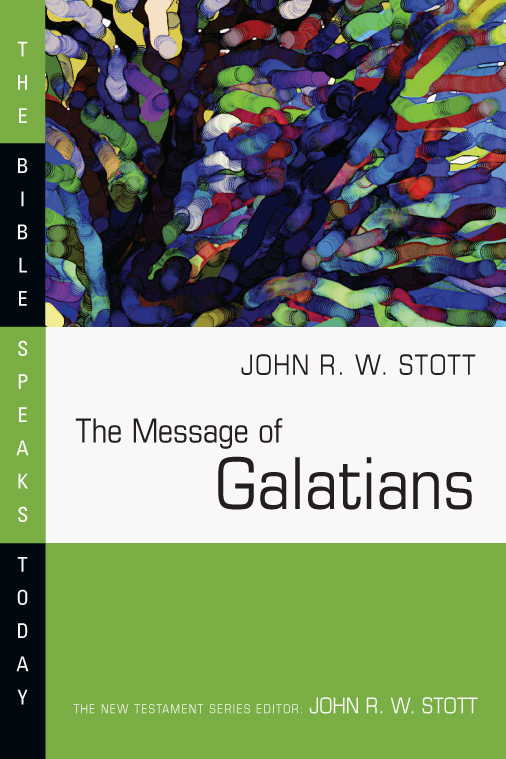 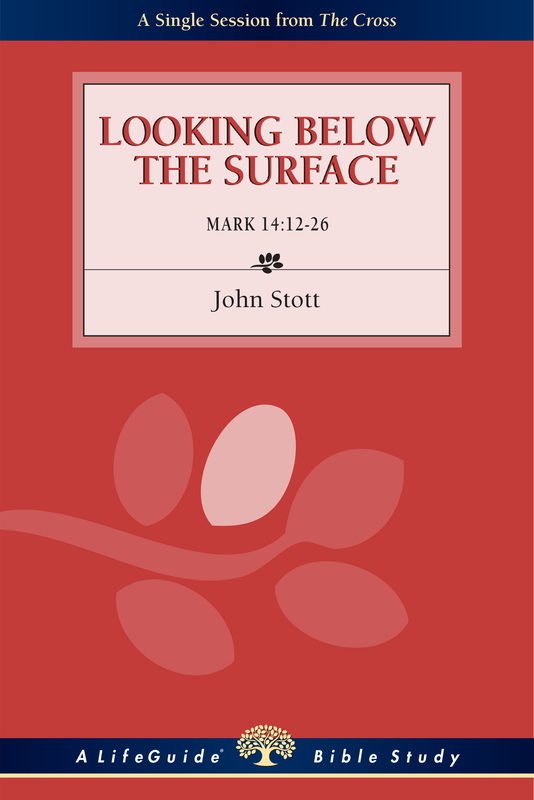 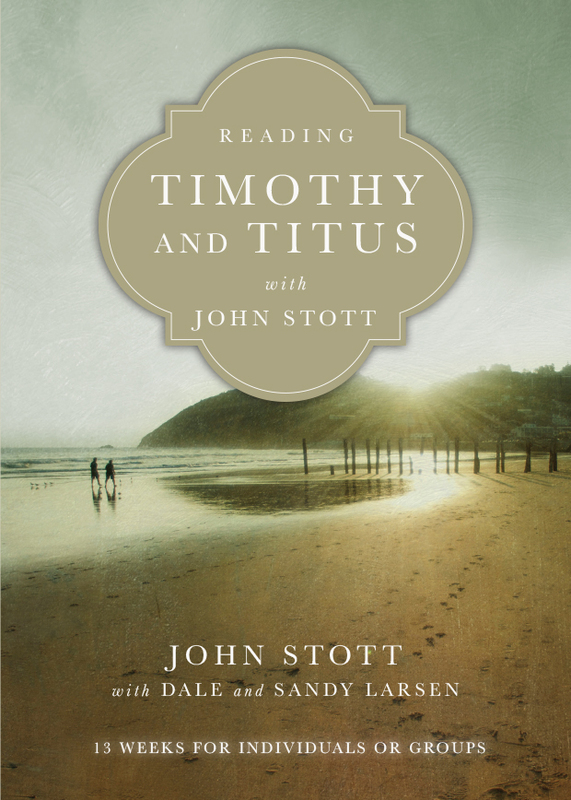 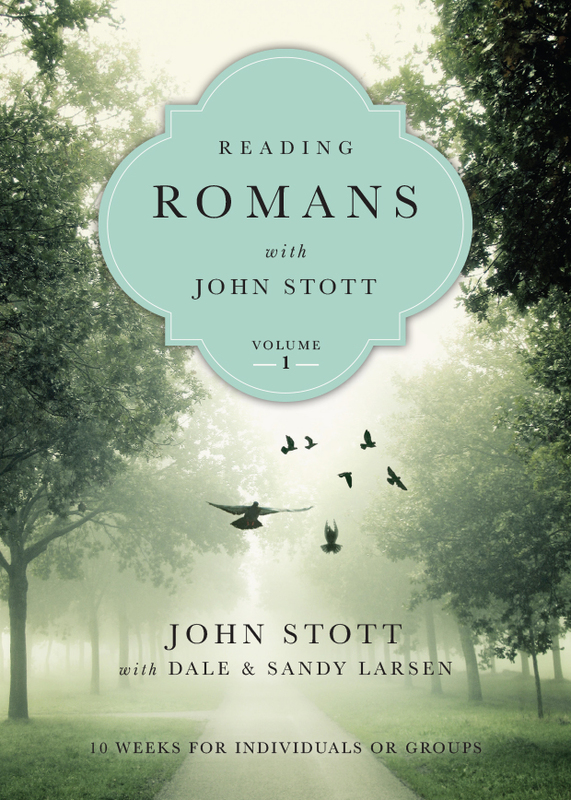 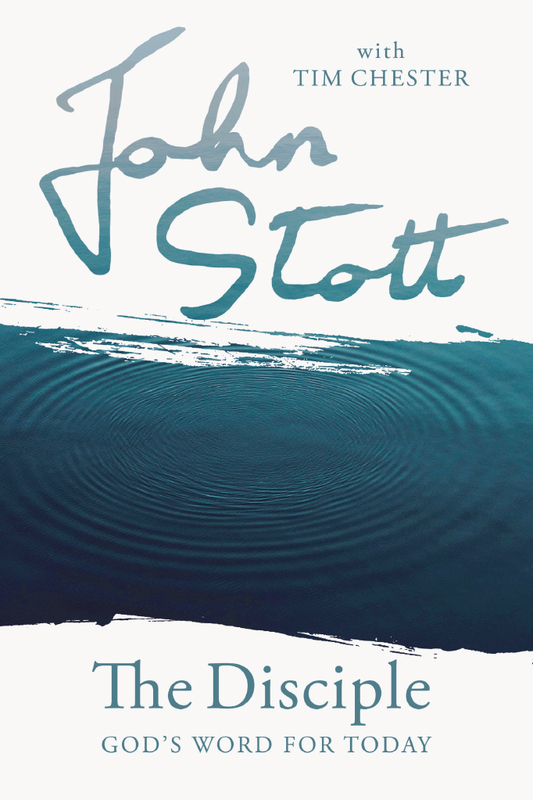 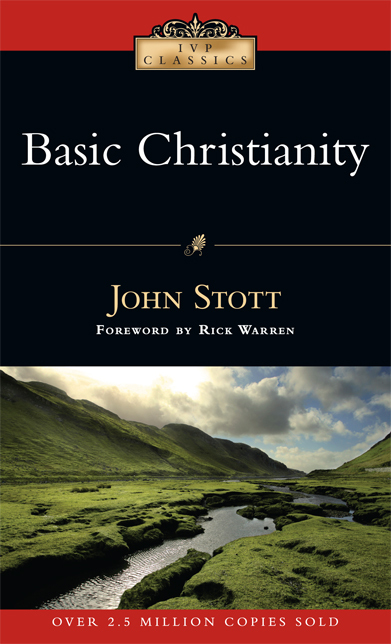 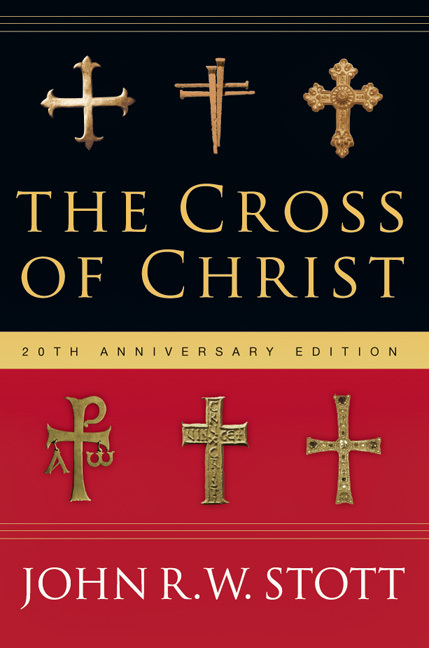 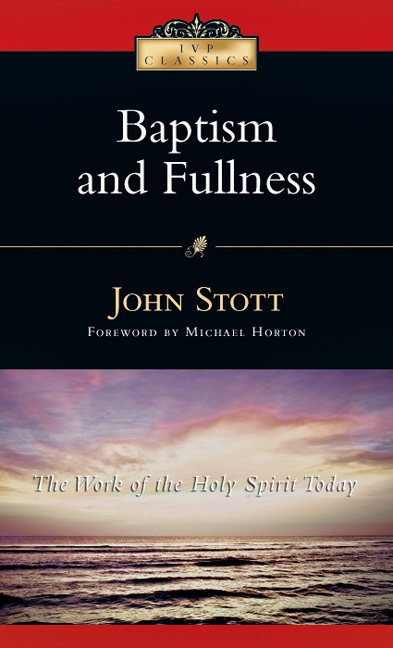 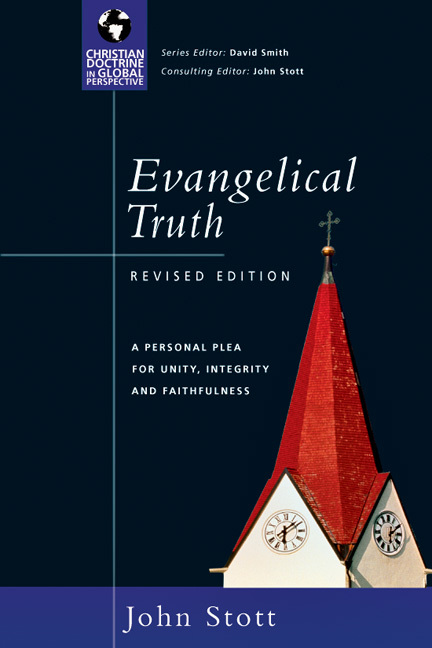 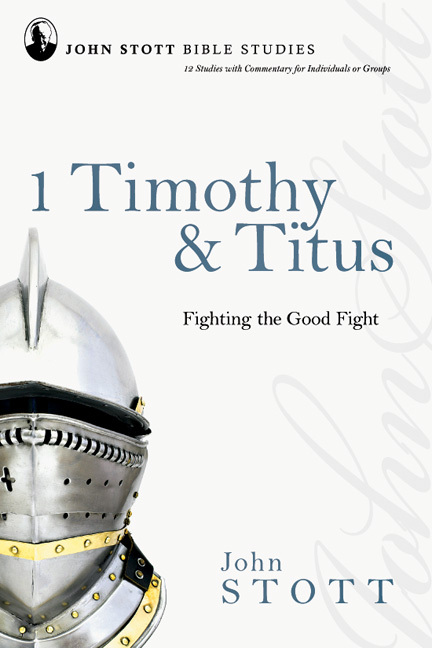 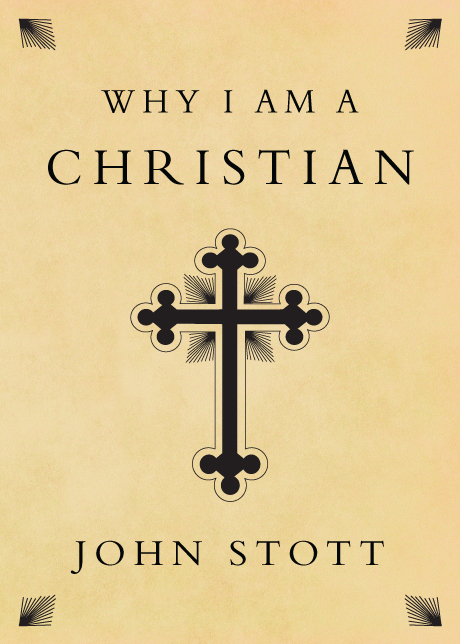 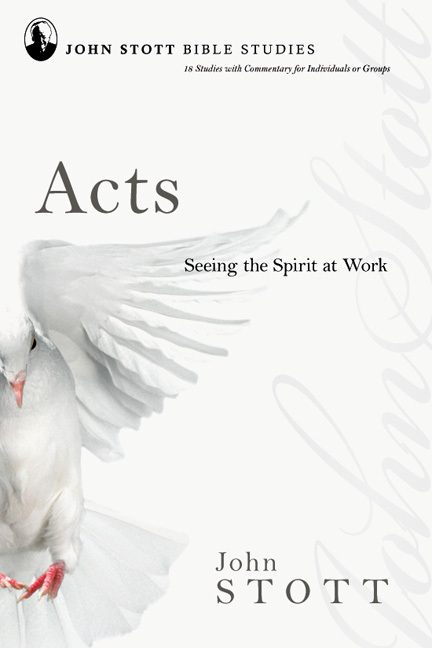 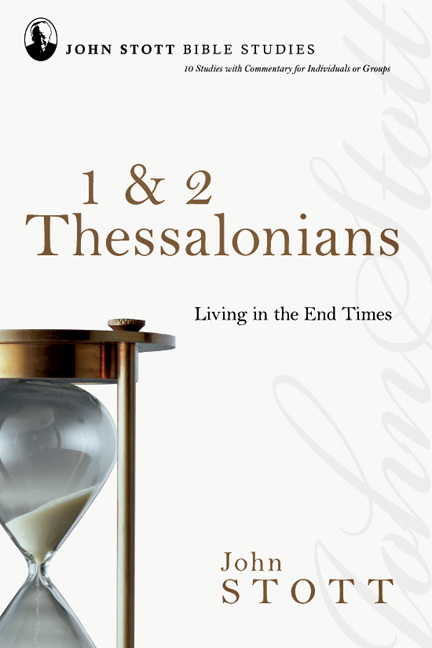 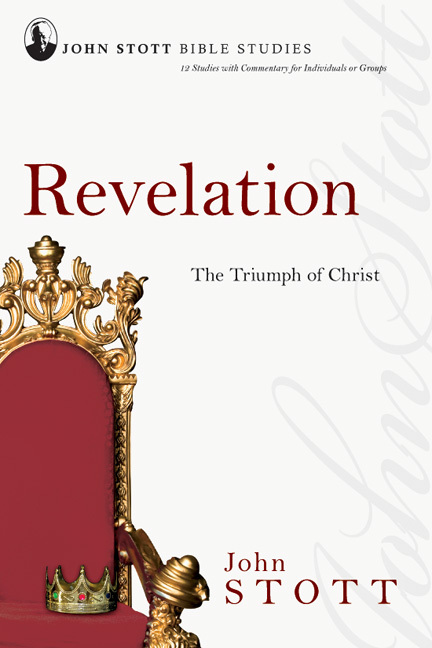 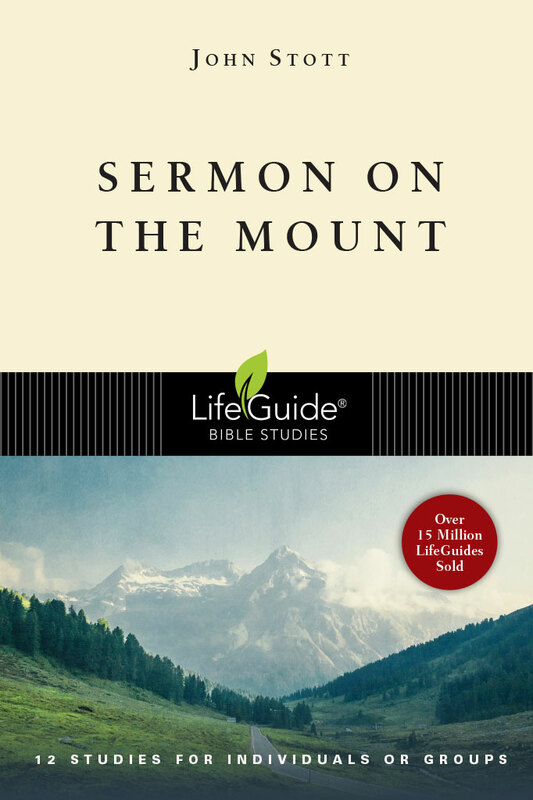 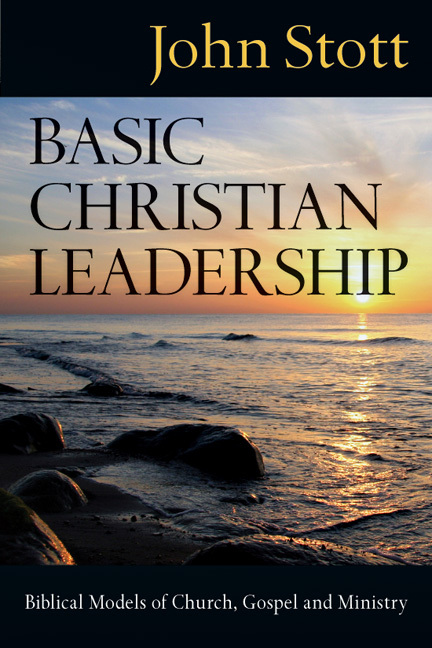 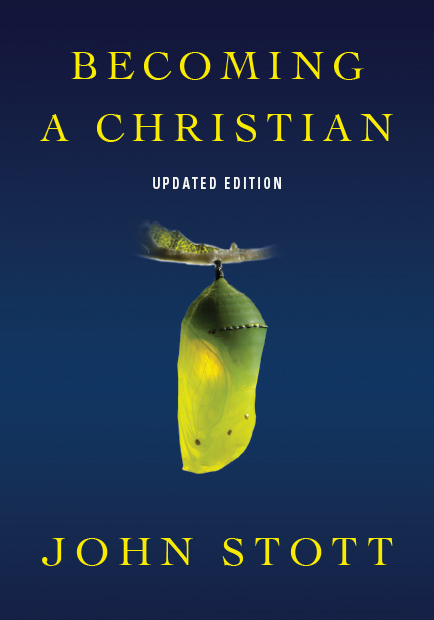 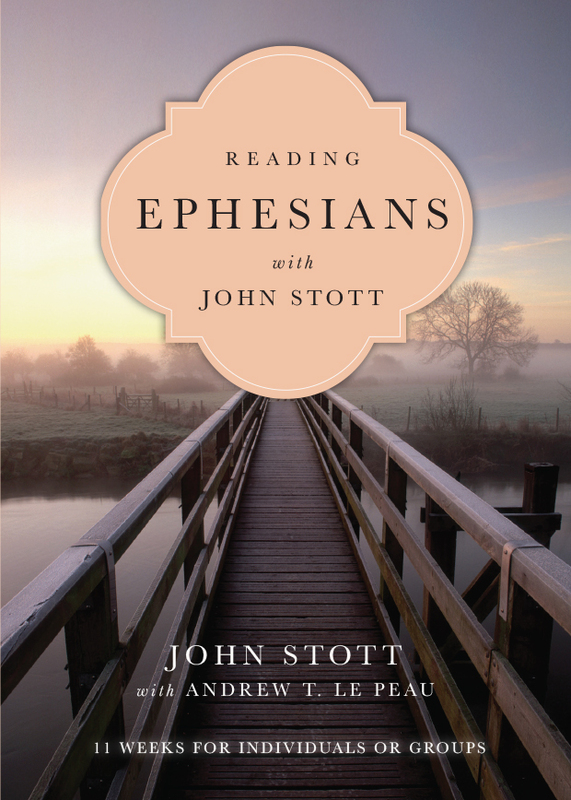 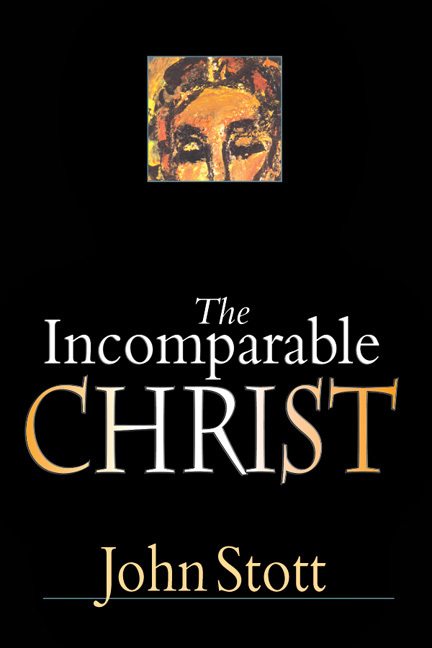 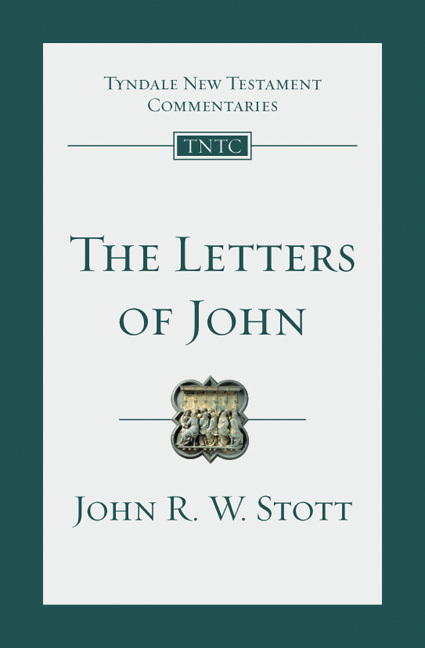 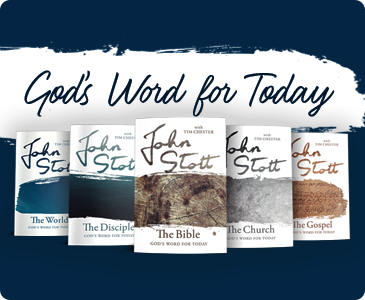 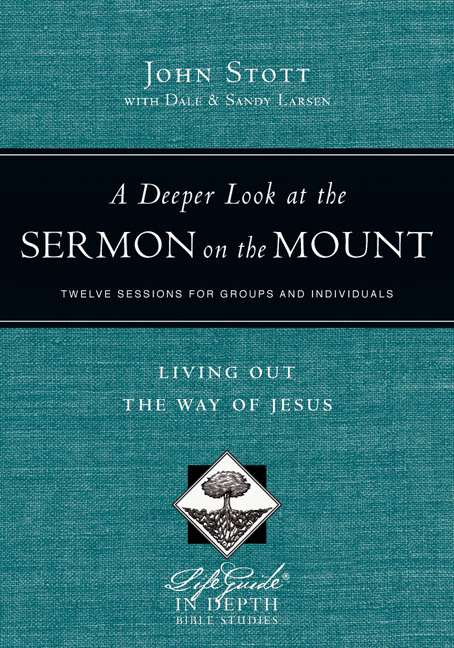 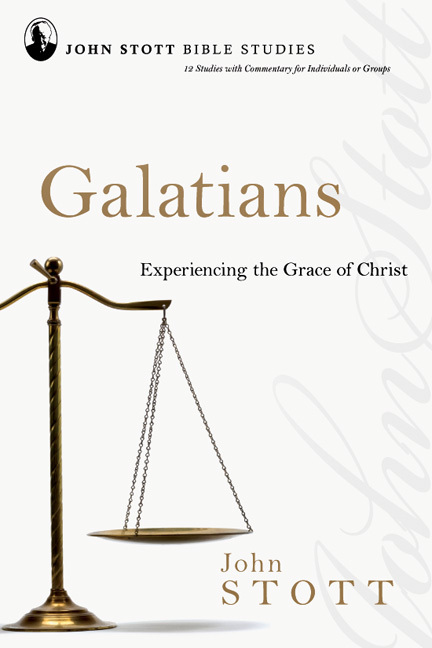 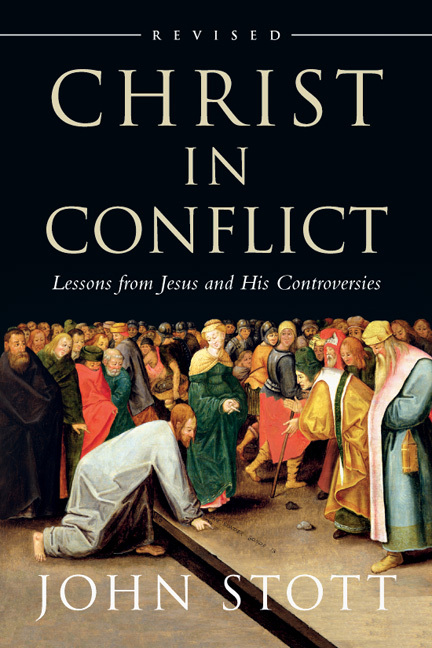 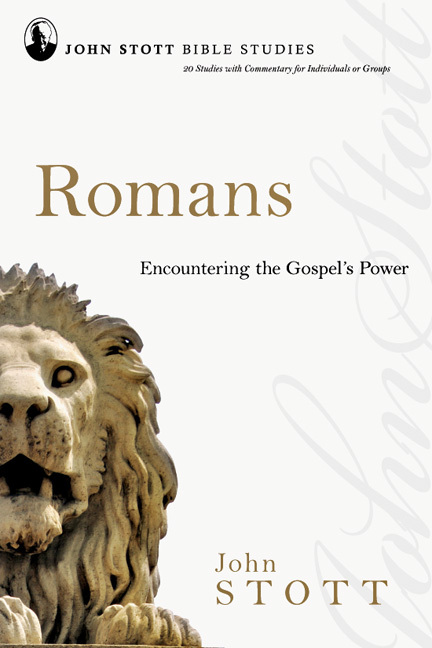 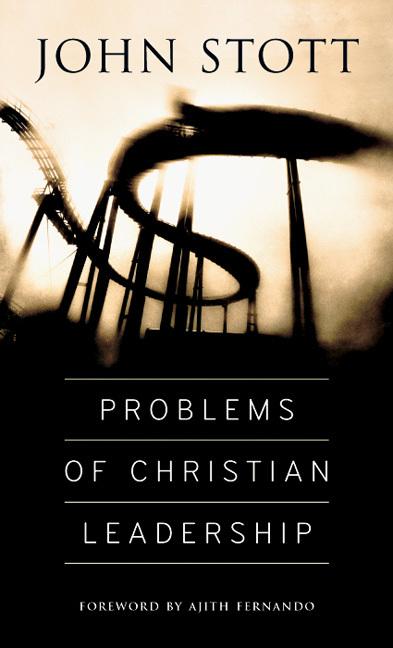 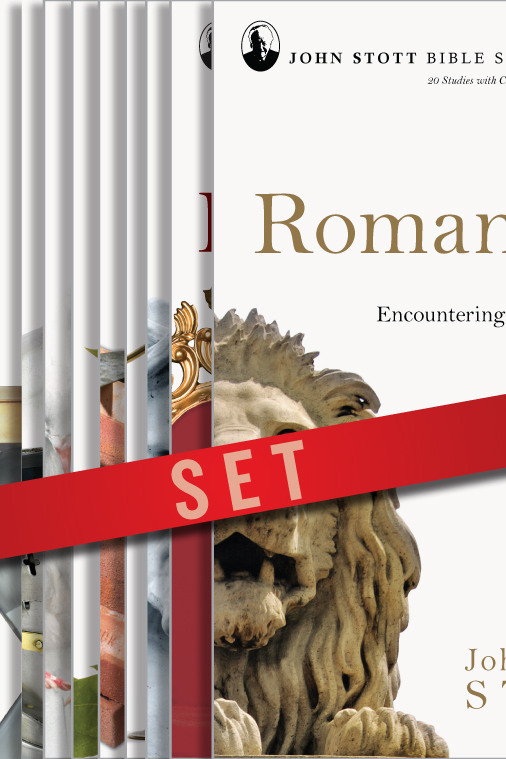 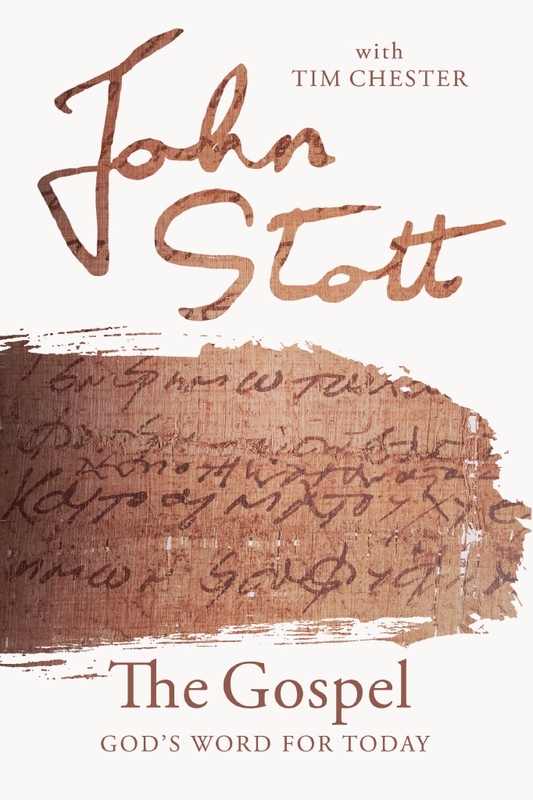 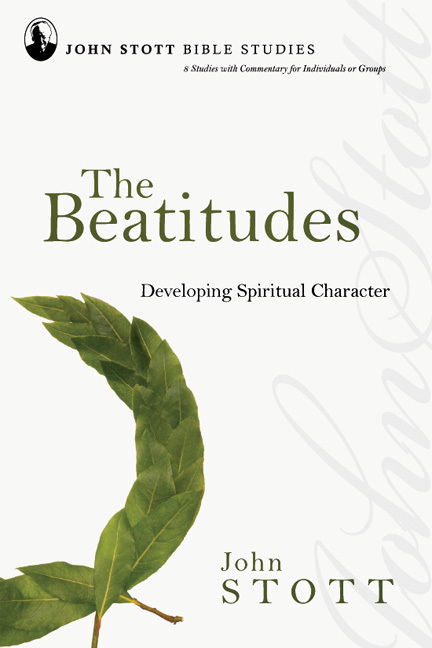 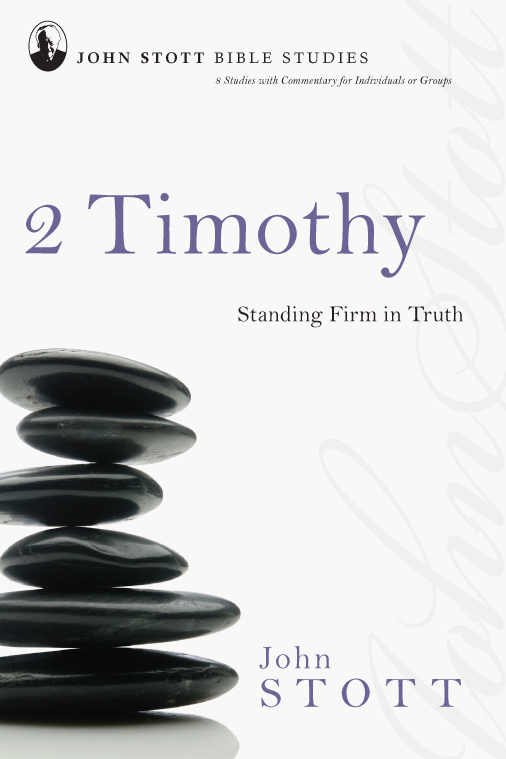 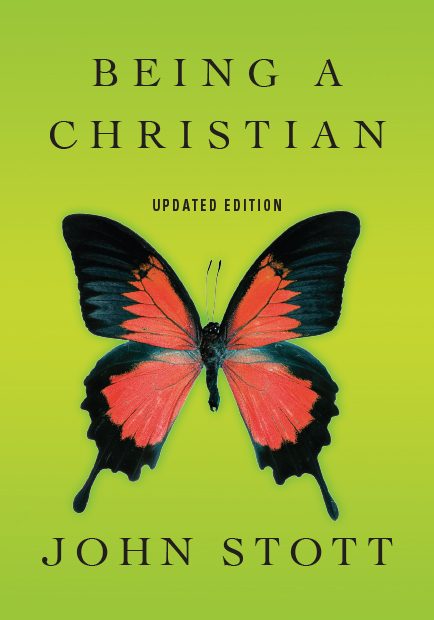 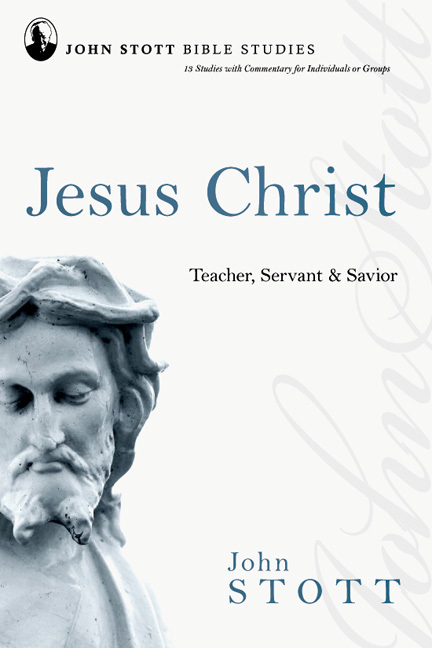 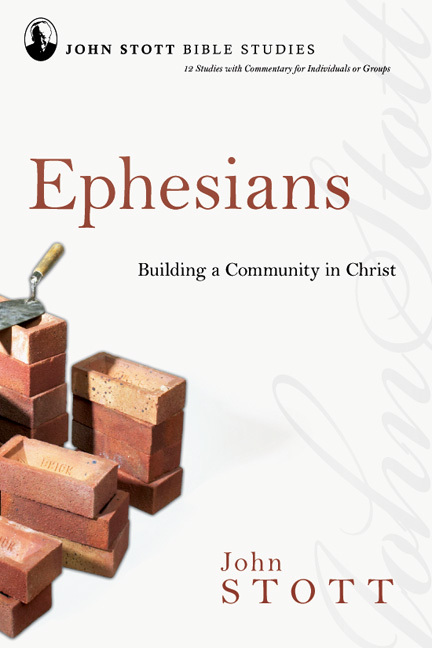 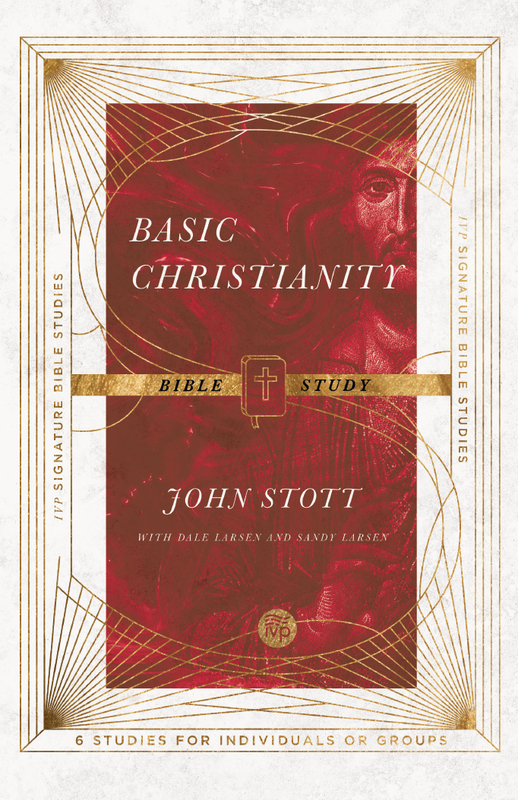 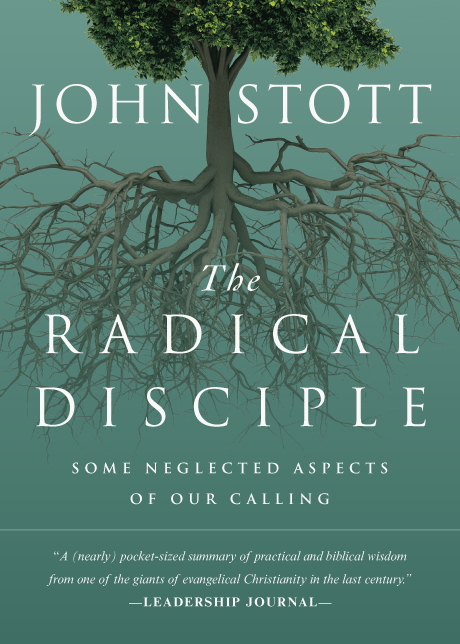 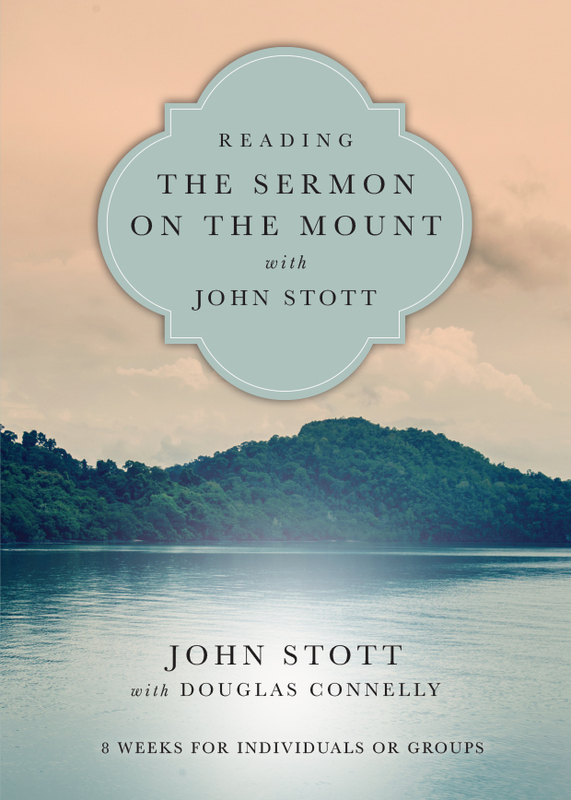 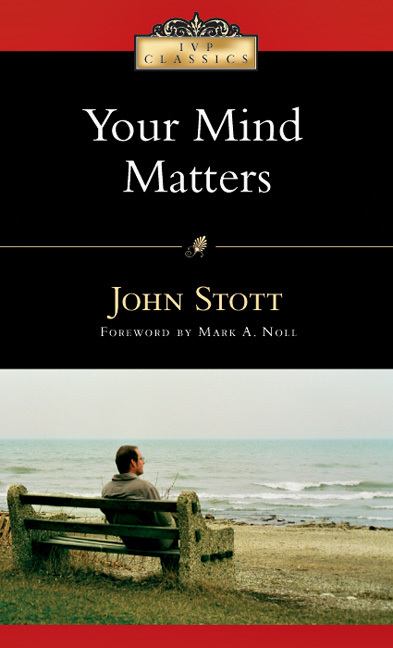 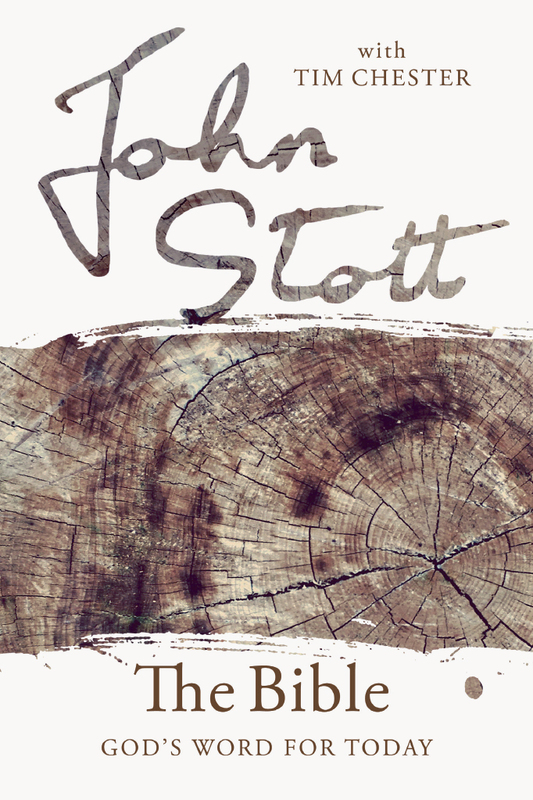 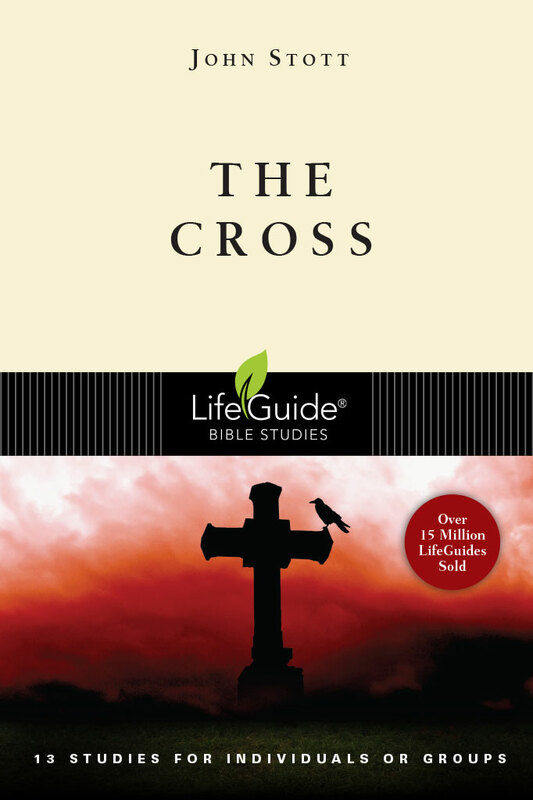 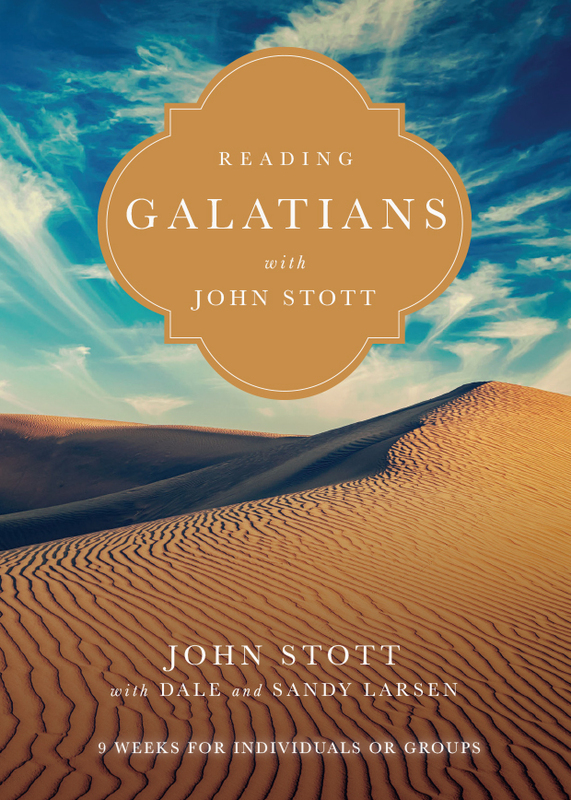 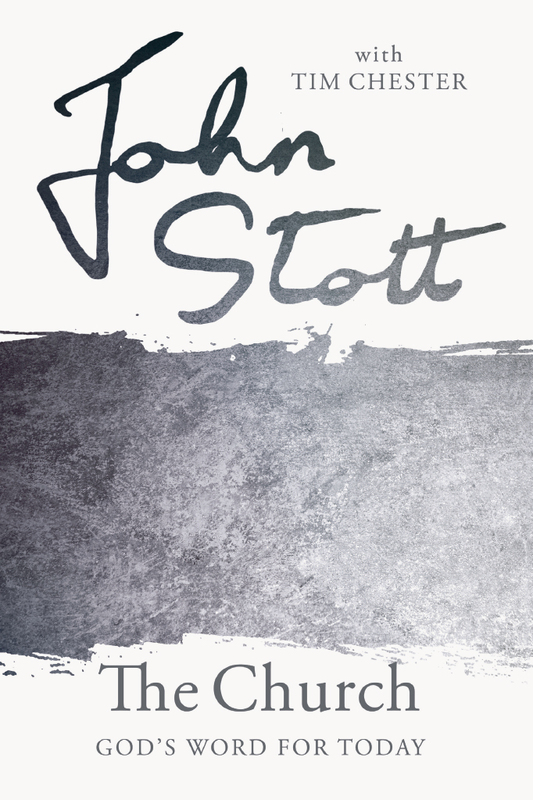 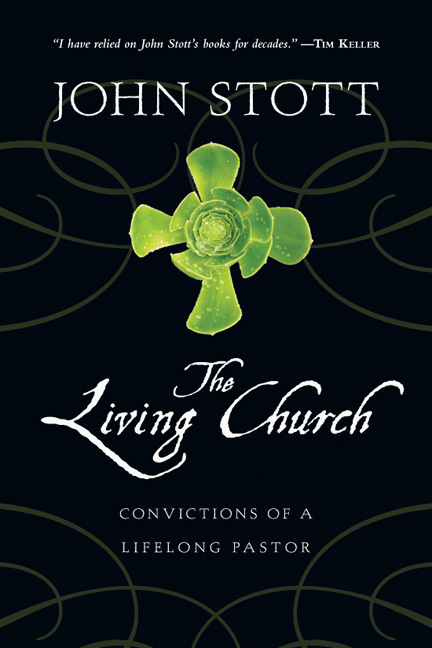 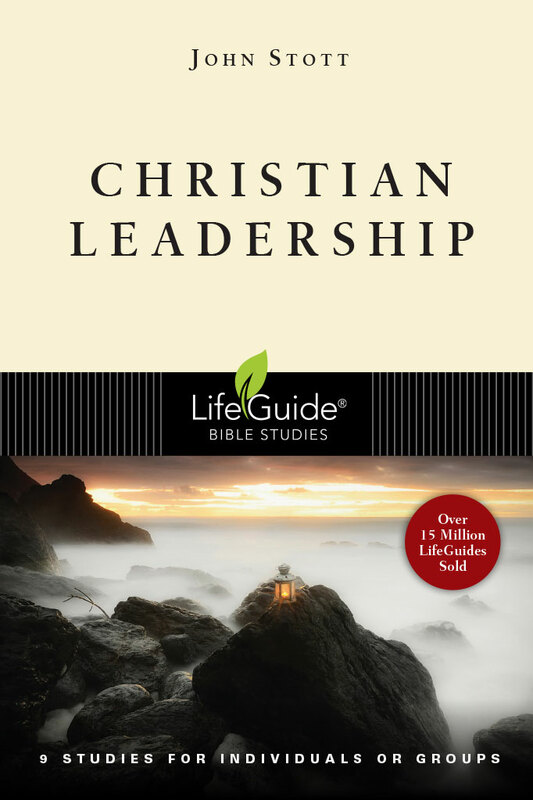 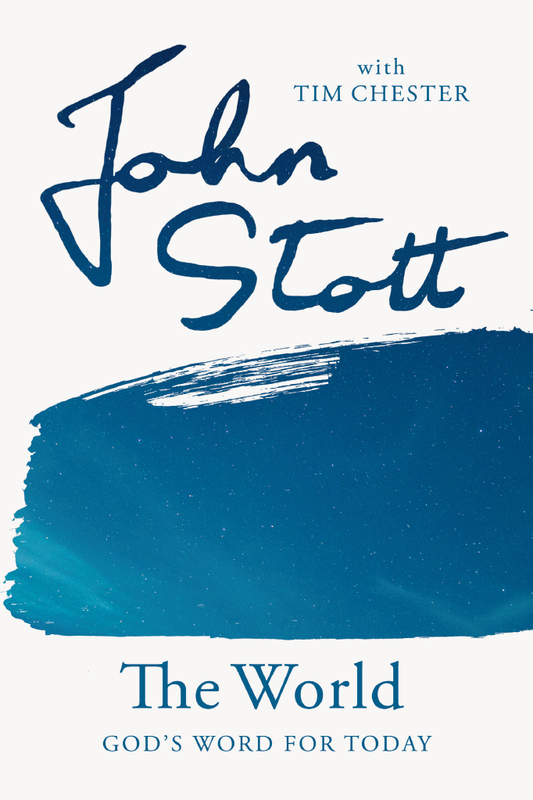 With pastoral wisdom and clear biblical exposition, Stott helps readers understand the central role of the Word of God in the church and the individual lives of all followers of Jesus.